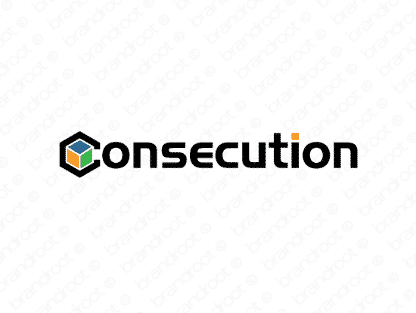 Brand consecution is for sale on Brandroot.com! A dictionary word meaning "sequence" designed for a technically savvy brand with a steady and confident aura. Its pronunciation is rhythmic and sophisticated. You will have full ownership and rights to Consecution.com. One of our professional Brandroot representatives will contact you and walk you through the entire transfer process.